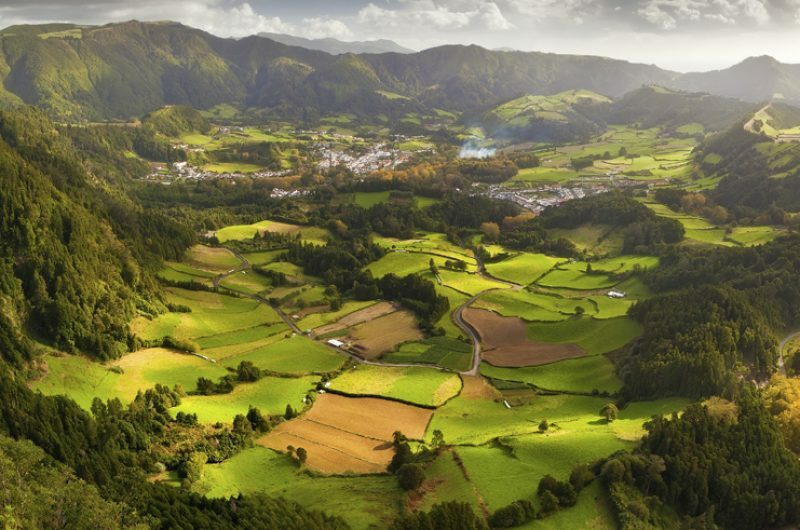 Why should you visit the Azores in early spring? 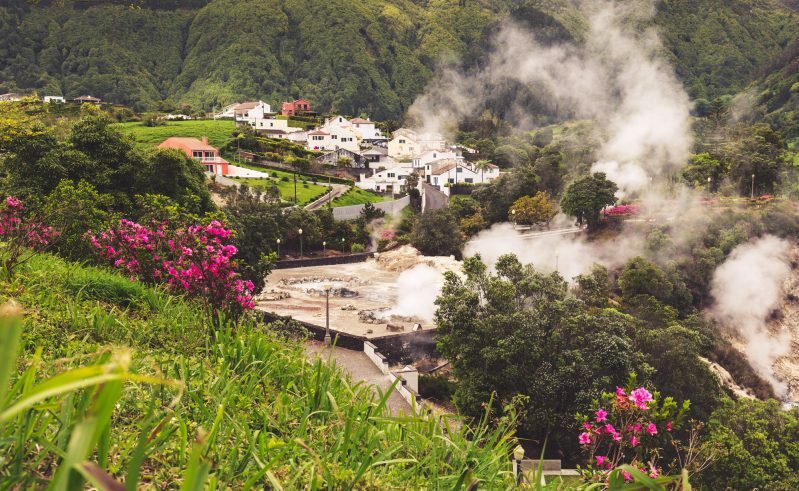 With average highs of 16°C and lows of 11°C, the weather in February and March is fairly mild, making it the perfect time of year to explore the green villages, warm geothermal pools and hike around the volcanic landscapes of the Azores. 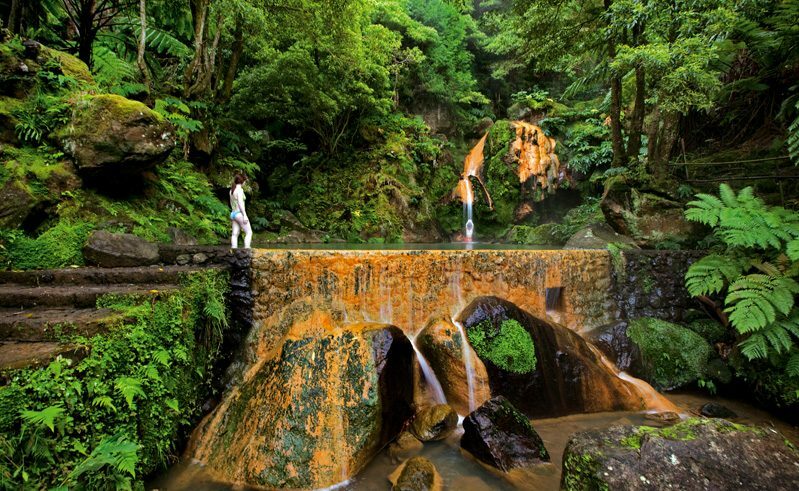 Did you know that early Spring is a low season for tourists to the Azores? This means there is greater availability and greater value for money available for schools who book early. You are more likely to get your first-choice accommodation and the must-see tourist attractions will be quieter, giving your students plenty of room to explore. 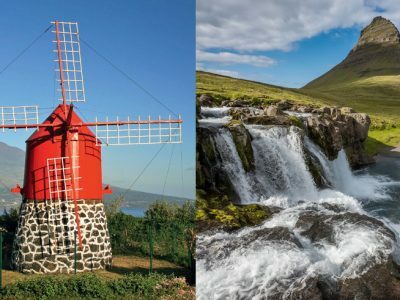 Geographically, the Azores are part-American and part-European and we offer some exciting trips that will inspire your students, regardless of the time of year. Your group will discover giant craters and calderas, where, if you want geography and adventure to truly collide, you can even add mountain biking. Your itinerary also includes a visit to the Terra Nastra Botanical Gardens’ pools, which are geothermally heated, meaning you can still swim, no matter the weather. Give your students a taste of the Azores with the Cozido lunch in Furnas; a delicious lunch prepared underground, where your meal has been slow-cooked for 6 hours in the earth throughout the morning by geothermal energy, for a small additional cost of £22pp. Top tip: Launch your trip with a bang! Launching a trip to a new destination can be intimidating, especially if your school traditionally runs a trip to another destination. We have a range of launch materials available to help you introduce this trip to your students including PowerPoint presentations and advice on increasing your numbers. Land on the island of Sao Miguel, the biggest island in the Azores. 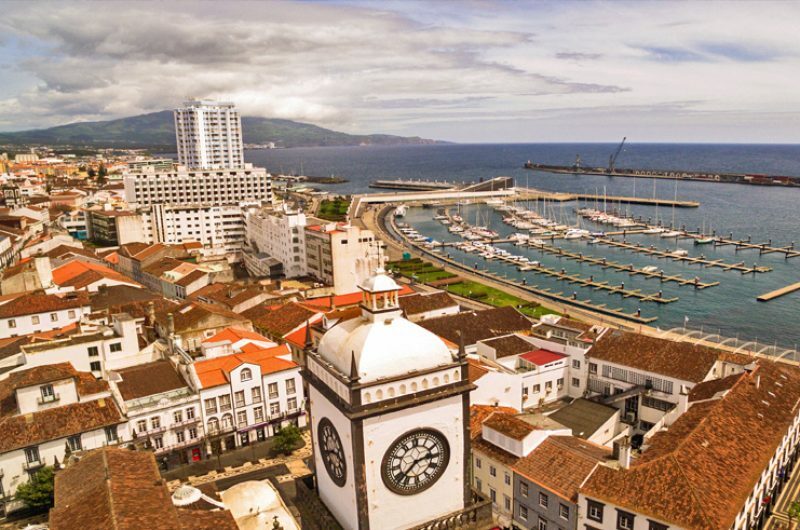 Sight-see around the colonial capital city of Ponta Delgada. Visit to the new National Museum, formally a convent, where students will learn all about the Azores, including how the islands were made and what makes them unique. 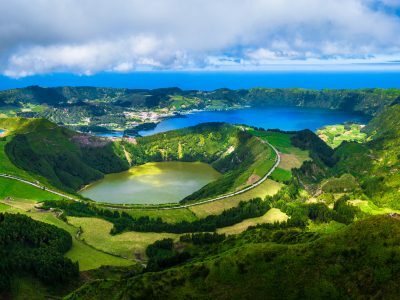 Explore the vast crater lake of Furnas with a lakeside walk and visit the captivating visitor centre which gives fascinating insight into the unique habitat. Head into the geothermal village to see for yourself how this energy affects the lives of local people. Visit the Microbial Observatory before leaving for beautiful Terra Nostra Botanical Gardens. On this day you will also stop at Europe’s first tea plantation. 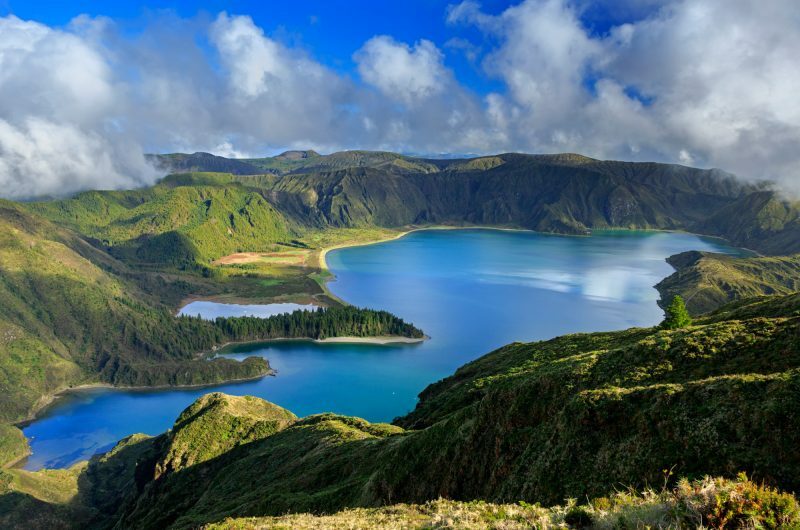 Witness the impressive Lago de Fogo crater lakes. 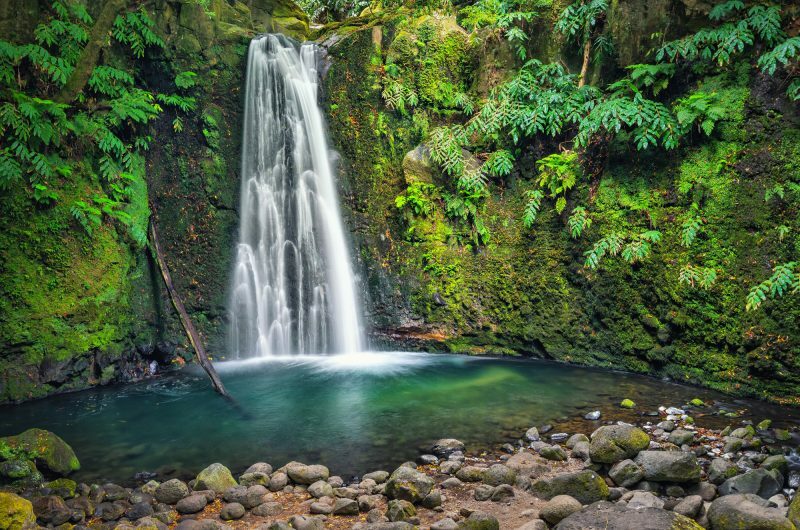 Embark on a forest trek including geothermal & hydroelectric station viewings. Swim in the geothermally heated natural pools at Caldeira Velha. 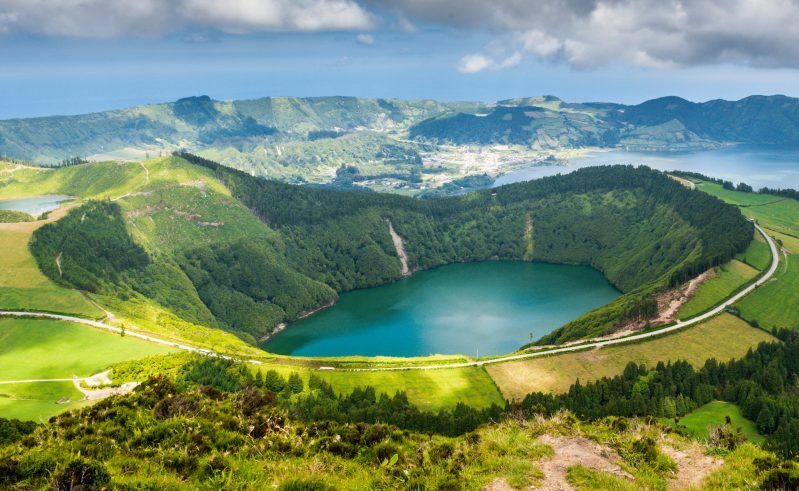 One of the most recognisable sites in the Azores is Sete Cidades- the caldera lakes are a must-visit! Enjoy the views at Ponta do Escalvado. 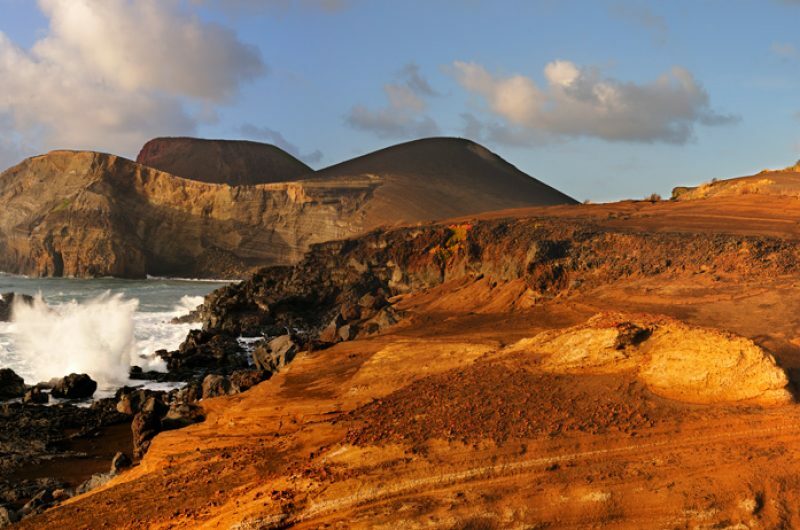 Study the Mosteiros coastal formations or simply relax on the beach. Put on your helmets and head into the impressive lava tube Gruta do Carvão. Visit Pineapple plantation and pick up souvenirs. Visit to National Museum, Microbial Observatory, Terra Nostra Botanical Gardens, Caldeira Velha Geothermal Pools, Gruta do Carvao lava tube and more! 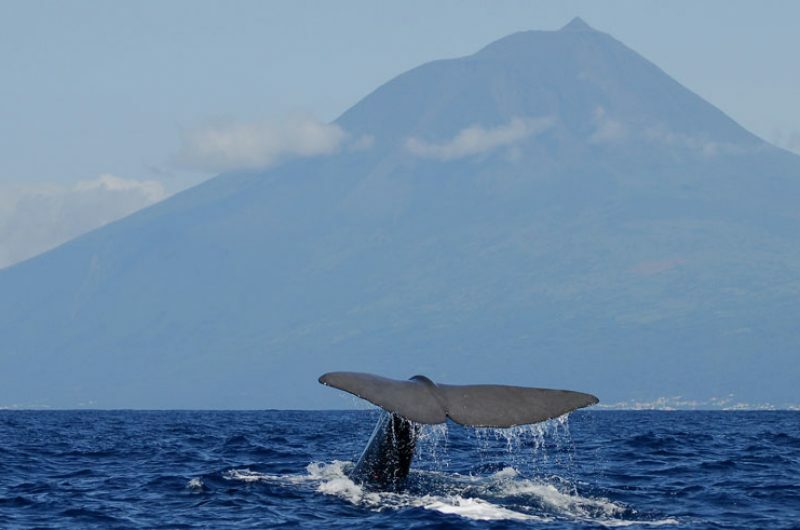 Why choose us for your Azores trip? Over the past 6 years, the students we have sent to the Azores have fallen in love with its colourful scenery and fascinating geographical qualities. 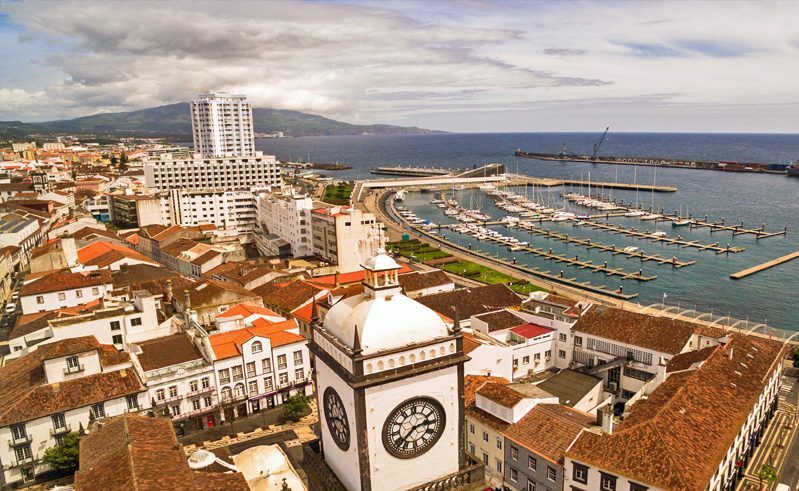 As the first UK school trip provider to these nine Portuguese islands, we have fine tuned an itinerary that not only educates students, but amazes them too. 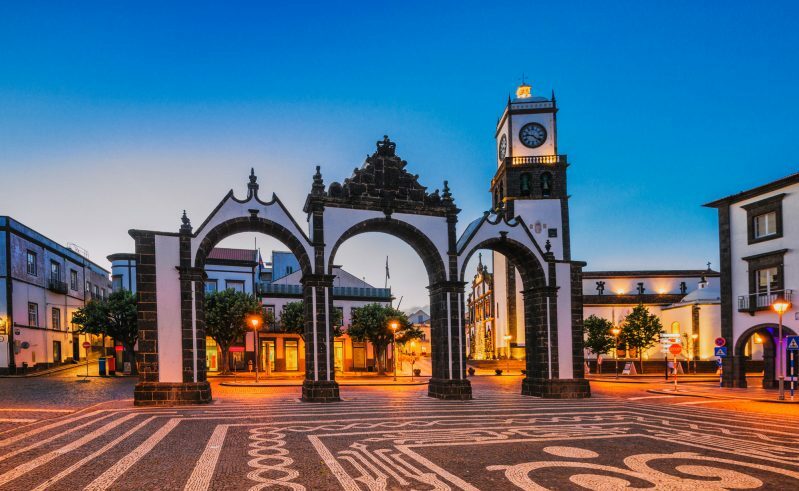 Expert advice from our travel specialists who have visited the Azores within the last year. Total financial security thanks through our travel industry bonds and licences. Which is right for your next trip? 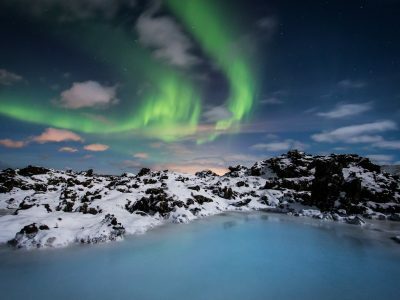 Iceland and Bay of Naples are also beautiful at this time of year.